We have a range of new products just in stock. Why not think about a super stretch indoor car cover to keep your car protected and dust free. 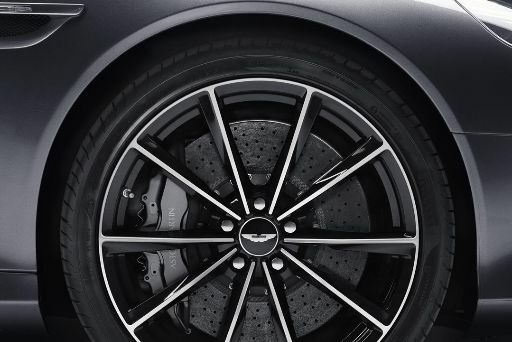 Or why not treat yourself to an Aston Martin parts upgrade. We have a number of products fresh in so keep checking our website regularly for new items that have just arrived.